You guys I am so excited to get to be doing Workshop Wednesday over at Faery Ink!!! 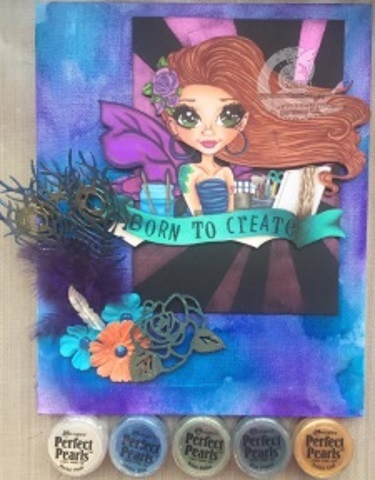 A weekly tutorial for you all using some crafty goodies you've had kicking around or maybe you're new to them!! I don't know but I know this was too much fun to put together!! Come on over a take a peek!!!! Click the picture and I'll see you there! !